Call us from 8am - 6pm Monday / Friday & 8am - 3pm Saturday. Text your name and query to 087 2048661 for a call back. Send an email to us for an immediate response. Visit us any time at our convenient Navan location. 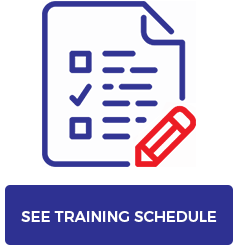 Call or email us to make an appointment to discuss your training requirements. We may even be able to come to you! We are committed to being available through social media. Link with us online. Keep up to date with new courses, offers and opportunities.